A unique analysis of the disturbing events unfolding in the Democratic Party and the ancient roots from which they emanating in our times. Ari Abramowitz and Jeremy Gimpel share a unique analysis of the disturbing events unfolding in the Democratic Party in America and the ancient spiritual roots from which they emanating in our times. 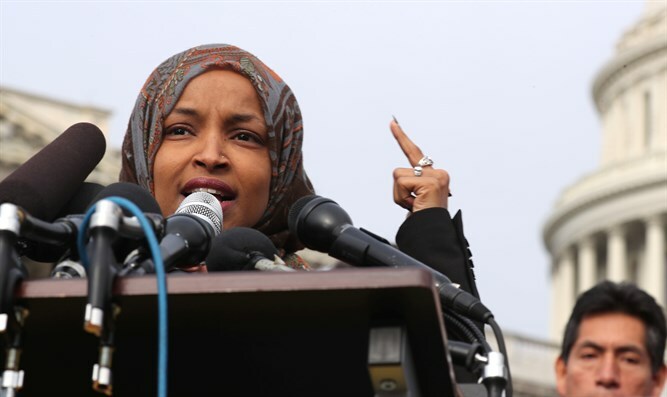 Why is David Duke allying himself with Ilhan Omar? Why are Jews throughout the diaspora feeling more isolated and alienated than ever before? This exciting, entertaining, and illuminating program is one that must be heard.